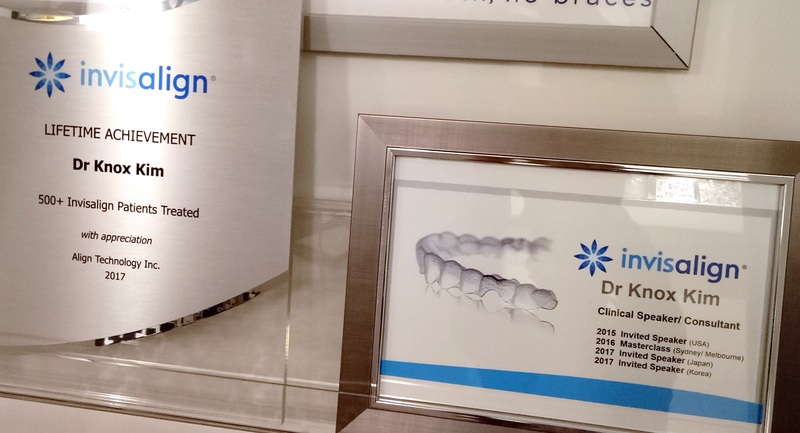 At our Clinic at World Tower, we offer a range of dental treatments to help you achieve maximum health and hygiene, as well as taking care of your cosmetic needs through Invisalign. 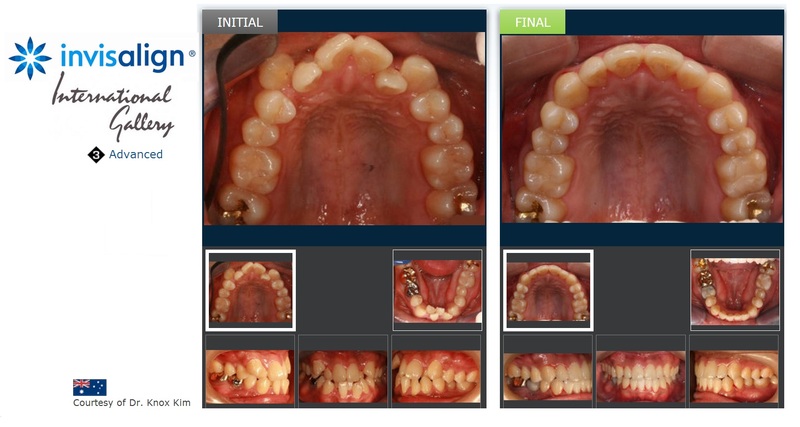 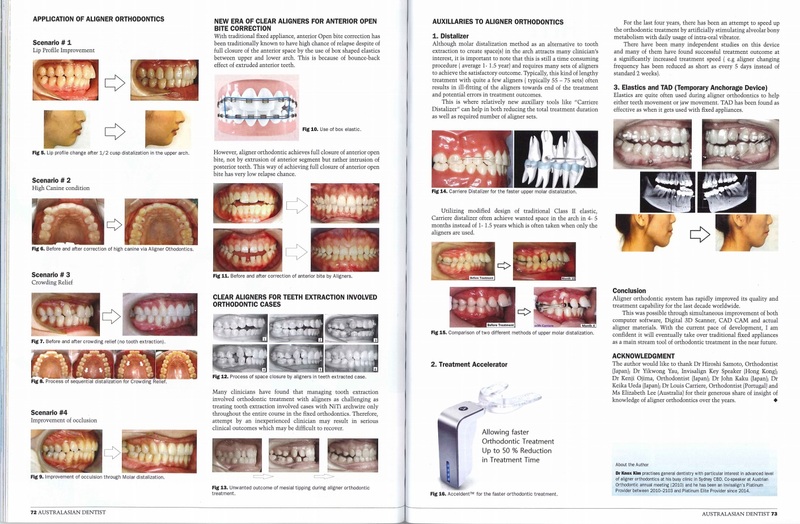 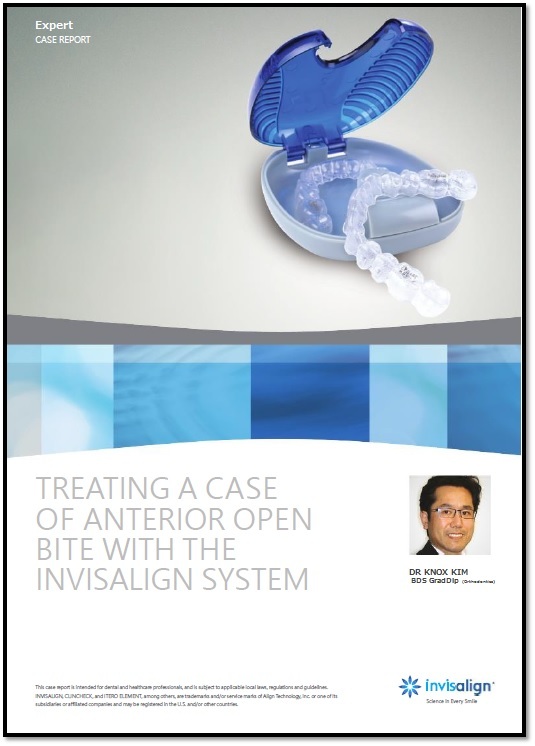 Why Dr Knox Kim for Invisalign ? 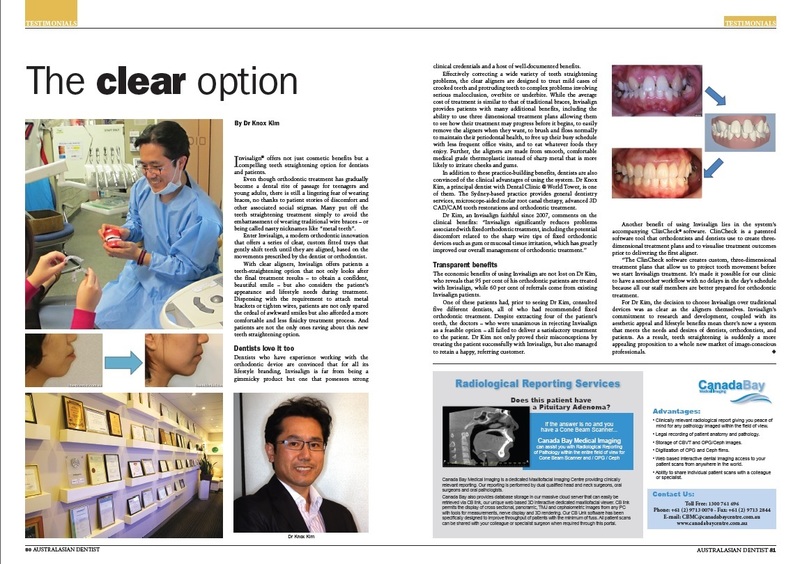 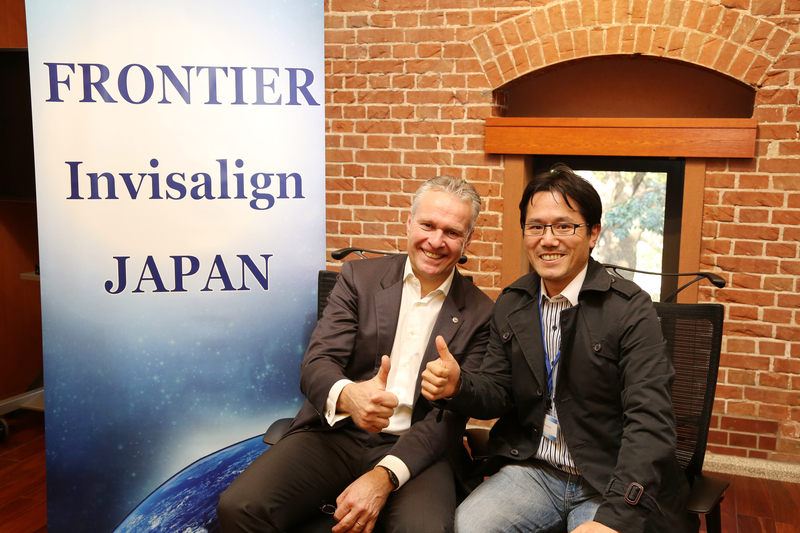 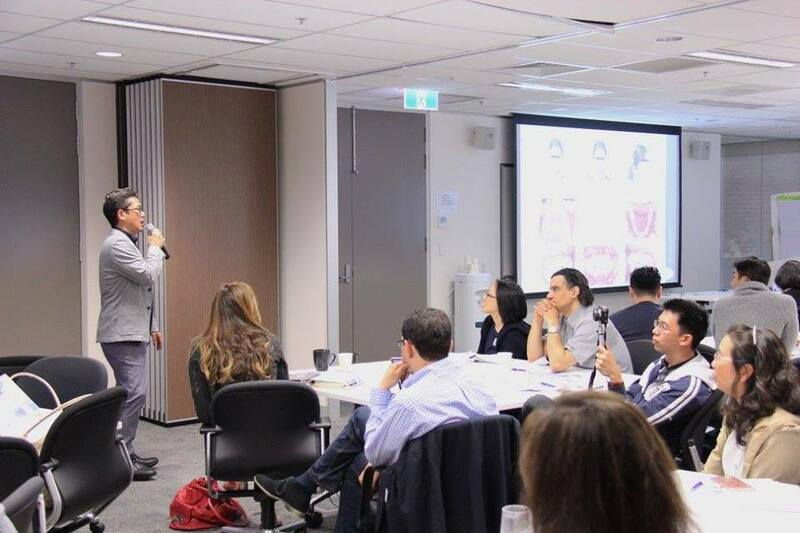 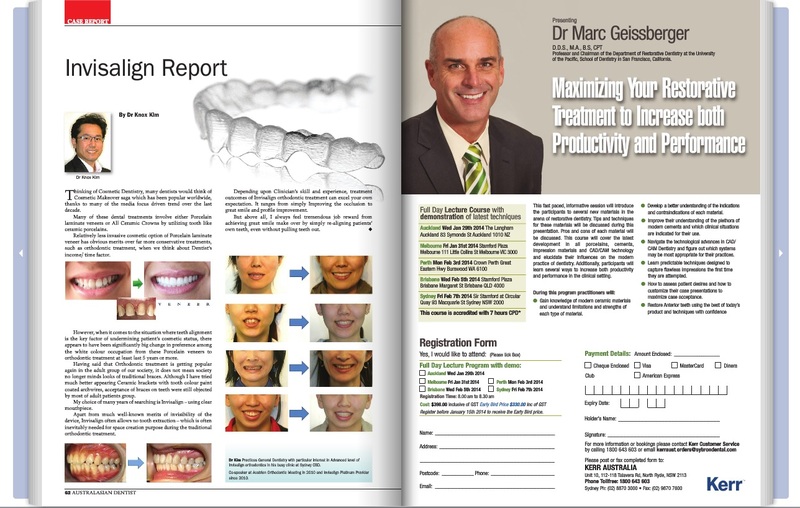 Dr Kim is the only Invisalign provider in AUS/ NZ region who has reached top 10 list of Global Invisaign Peer review. 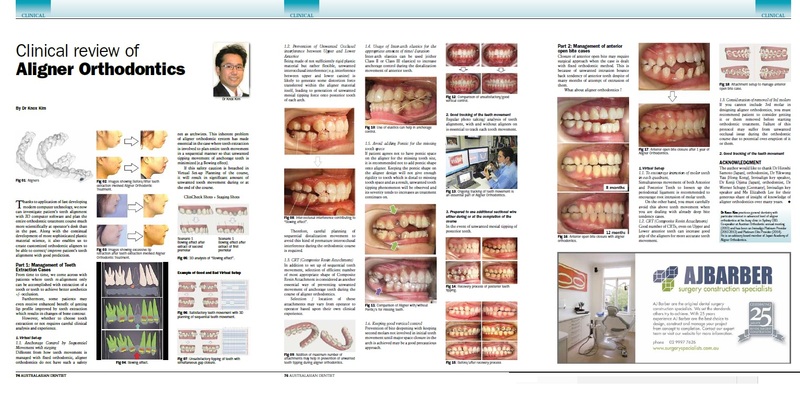 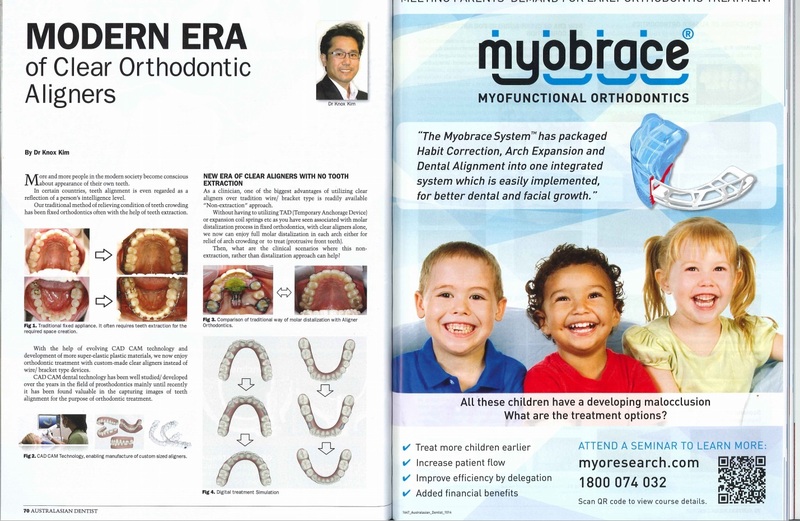 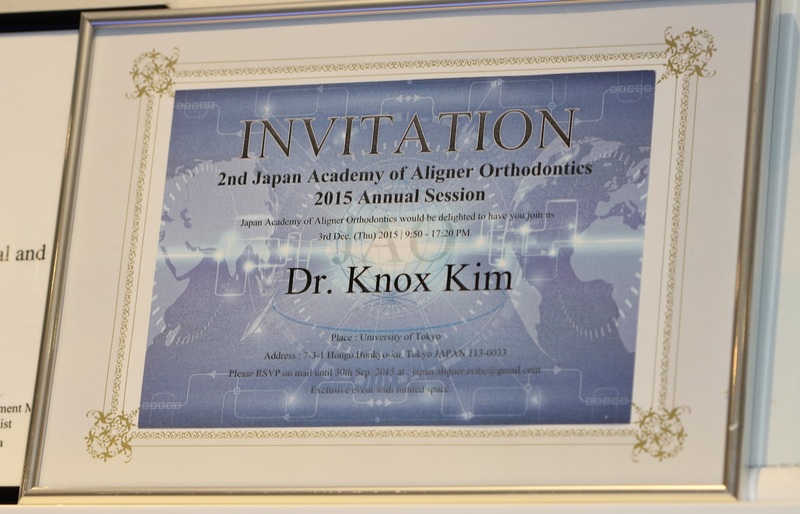 Each year, Dr Kim is involved in many international conferences as an expert clinical speaker/ advisor. 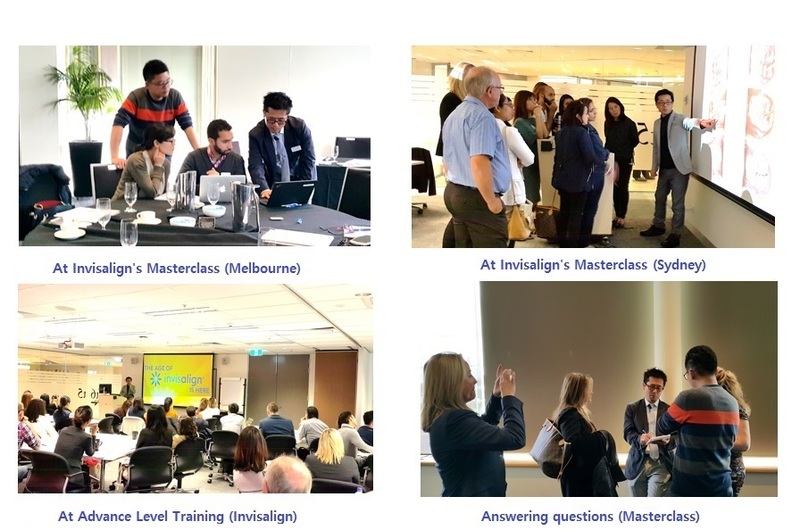 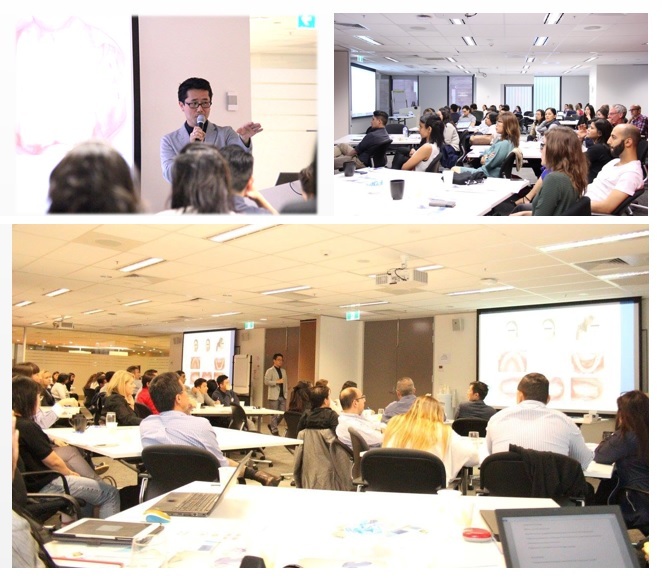 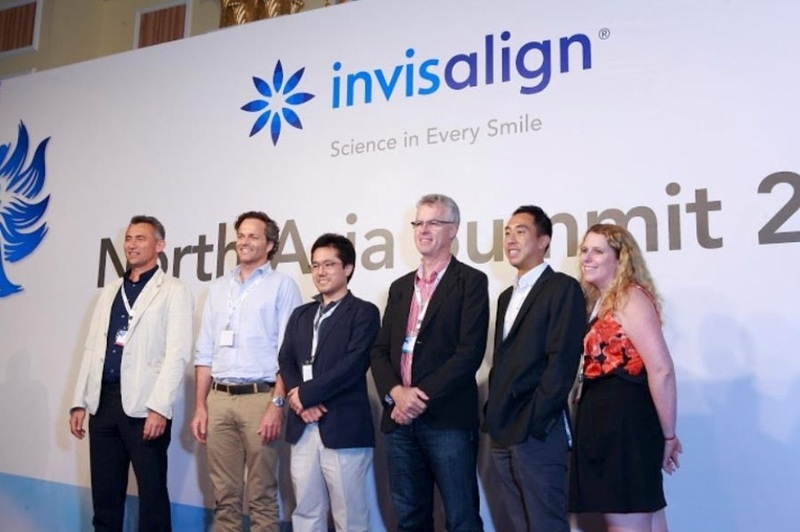 Having been awarded for the clinical experience and excellence, Dr Kim is one of the most sought after Invisalign clinical advisor at both Australian and overseas conferences.